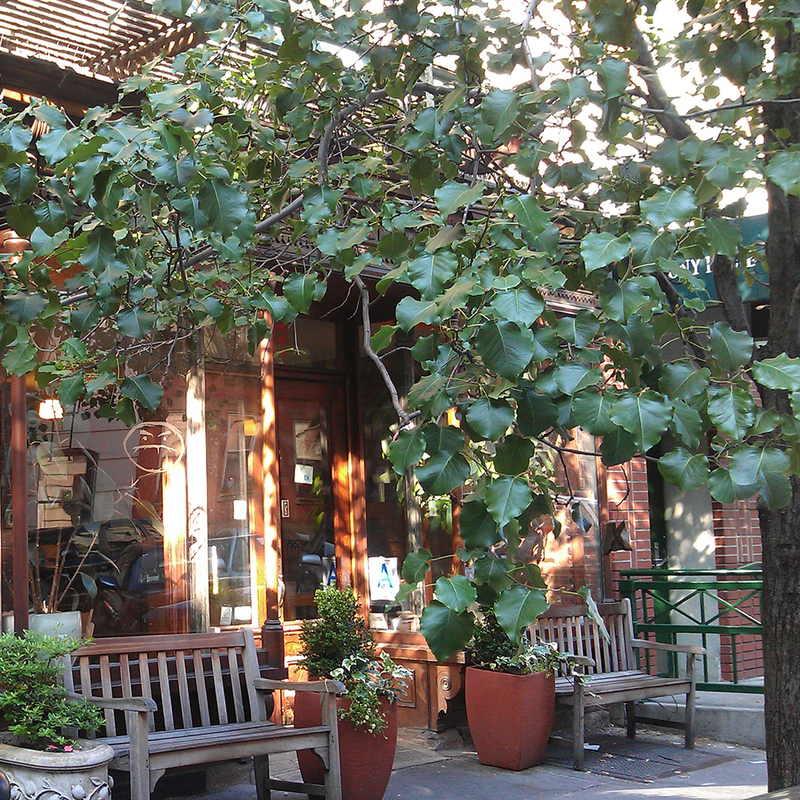 Café Grumpy Chelsea opened in 2006 on a unique tree-lined block. 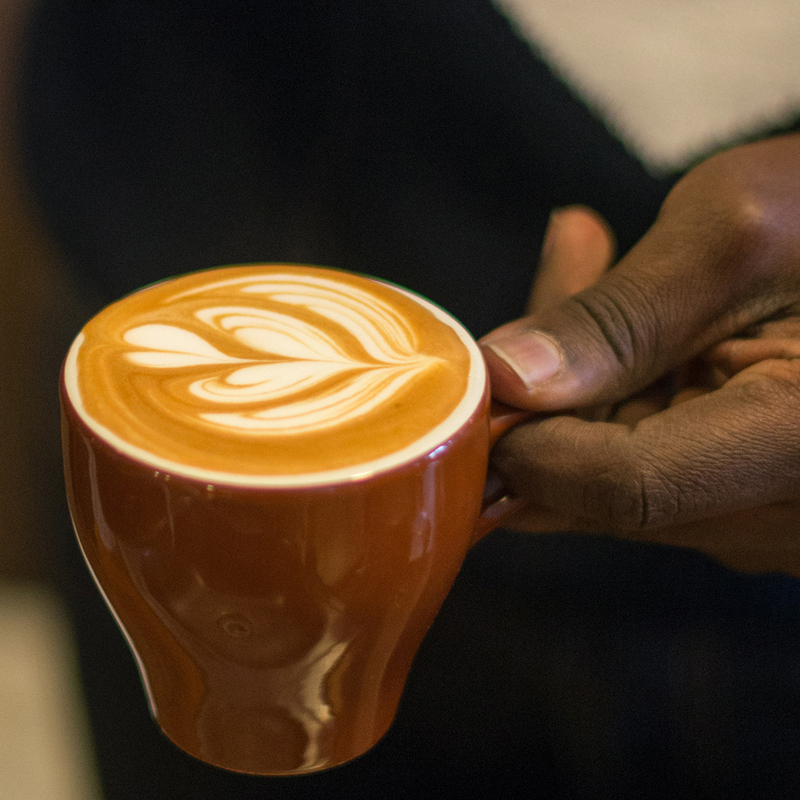 Our customers were the first in NYC to be offered a menu of coffees to choose from, all brewed by the cup. This location is the perfect space to meet up with a friend, read the paper, or people and puppy watch on the benches outside. During the Spring and Summer, you can also enjoy your coffee outside in our back garden.